Know someone with a love for photography? 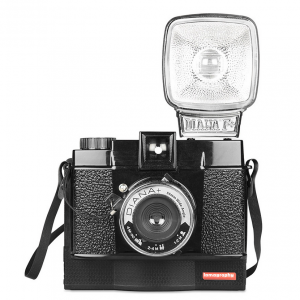 This classic style camera makes the perfect gift for someone who’s a newbie or a pro. The camera uses mini instant film, which produces petite credit card-sized prints with outstanding clarity and color saturation.